Star IT Euro is specializes in creating e-Content, engaging, and entertaining learning experiences that incorporate innovation and creativity to enhance learner retention. 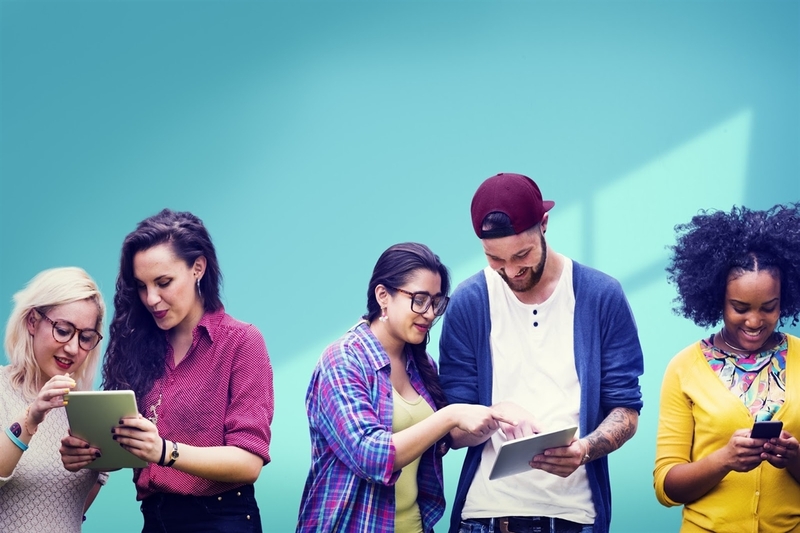 Depending on customer needs, our products on the e-Learning and mobile content could include text, video, audio, image, photo gallery, tests and questions, training animations and simulations, interactive scenarios or gamification. We apply blended learning model to all of our learning designs and we tailor our courseware to fit exactly what you need on each course. digiBook is a type of Interactive Book that specially designed for universities, colleges, institutes, schools, education centres and publishers. 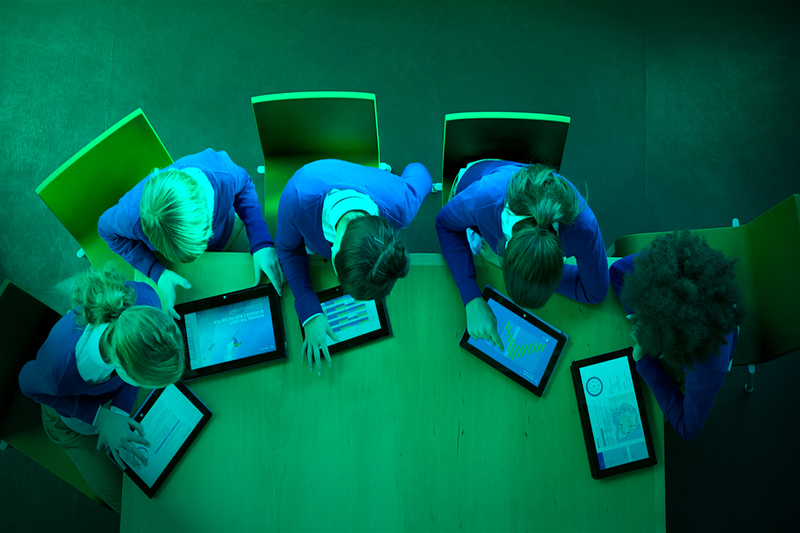 Our digiBook technology, will convert any educational books in any levels of education to a digital form that can increase students’ learning and creativity. This technology, will be very easily accessible and works on Windows, iOS and Android operating systems and on the every devices. Content can include texts, sound, photo galleries, movies, 2D/ 3D animationsand and simulations. Star IT Euro offers a wide range of authorised and bespoke Information Technology courseware for both end users and technical personnel. We create the highest quality e-Learning courseware curriculum possible, ensuring you receive the training and knowledge needed to succeed. We use the latest techniques in your learning by our courseware including animations, simulations, case studies, behavior modeling, group discussion and skill building. 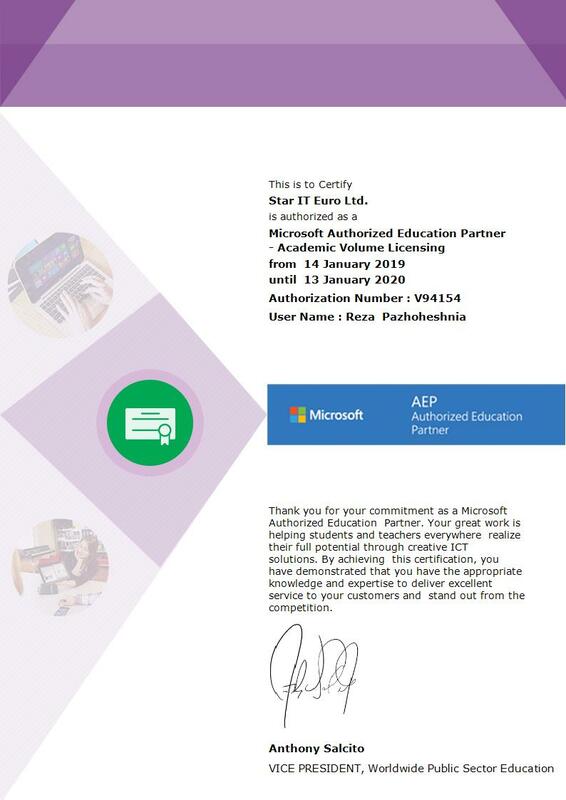 Star IT Euro is a Microsoft Partner and Microsoft Authorized Education Partner. Through the AEP program we are able to supply Microsoft products at academic prices to education establishments.We determine Academic Volume Licensing to Qualified Educational Users. 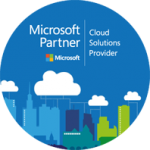 We are a Microsoft Education Indirect Reseller on the Cloud Solution Provider program. content, courseware, digiBook (Interactive Book), digiBrochure (Interactive Brochure) and IT Training and Education services. We are also a Microsoft Education Partner. The Star IT Euro was formed in England (The Headquarter) and Turkey (The Asia and Middle East office).  Star IT Euro has over 16 years of experience working with more than 10800 hours of e-Learning productions, digital learning content developments, courseware, digiBooks and IT Training for more than 56 clients in Europe, Asia and in the Middle East. Our team are specialised in wide range of e-Learning, digiBooks, digiBrochures and IT targeting with the aim of providing Information Technology development targeting all of the educational sectors with offering solutions, services and products to all countries around the world. We create the highest quality digital content curriculum possible, ensuring you receive the training and knowledge needed to succeed. 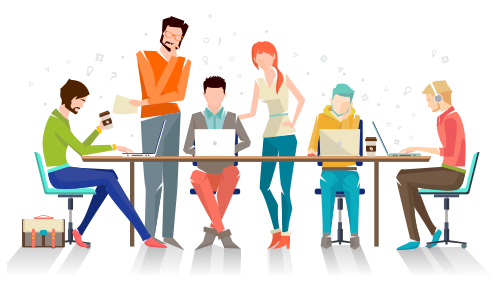 We have the learning and technical expertise to design and implement a full range of e-Learning and blended learning programs to engage users. Explore the learning solutions we designed for our customers, leveraging the latest learning strategies and instructional design principles. Understanding the needs of our clients and delivering results that position them ahead of the competition.